If we were to look for an Islamic definition of Productivity, it can probably be summarised in the word “barakah” or Blessing. Being able to achieve more with few resources, doing much in little time, and generating a lot with little effort is surely a blessing from Allah (Subahanahu Wa Ta’ala). Yet Barakah has somehow become a lost treasure these days; everyone’s looking for it, but no one seems to find it! You always hear people complaining that there’s no barakah in their time, no barakah in their sleep, no barakah in their money and the rest of it. 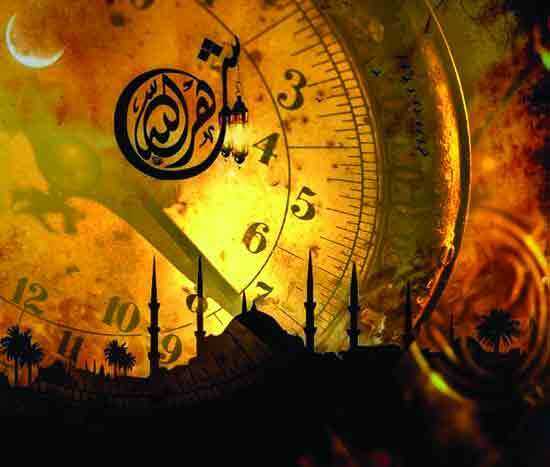 In this article, we’ll find out what Barakah is and where you can find it! 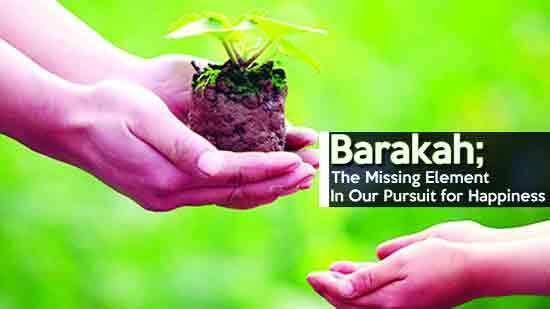 I’m a firm believer that Barakah is not a lost treasure, rather, it’s right in front of our eyes! This treasure is only available and ready to be handed over to the one who works for it. 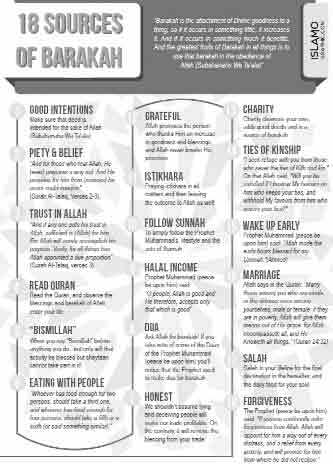 Below, I list some of the sources of Barakah. If you want something to have barakah attached to it, have good intentions for it. More specifically, make sure that deed is intended for the sake of Allah (Subahanahu Wa Ta’ala). Looking again at the definition of Barakah, you may guess that without us intending what we have or do for the Sake of Allah, the “Divine goodness” won’t be found in our deeds. I’m a firm believer that Barakah is not a lost treasure, rather, it’s right in front of our eyes! This is the fountain of Barakah! But subhanaAllah, we rarely drink from it! Allah says in the Quran: “And this is a Book which We have sent down, bringing blessings, and confirming (the revelations) which came before it…” (Surah Al-An’am, Verse 92). So read the Quran, and observe the blessings and barakah of Allah enter your life. The further we are from this Book of Guidance, the less barakah we will have in our lives. Yet Barakah has somehow become a lost treasure these days; everyone’s looking for it, but no one seems to find it!